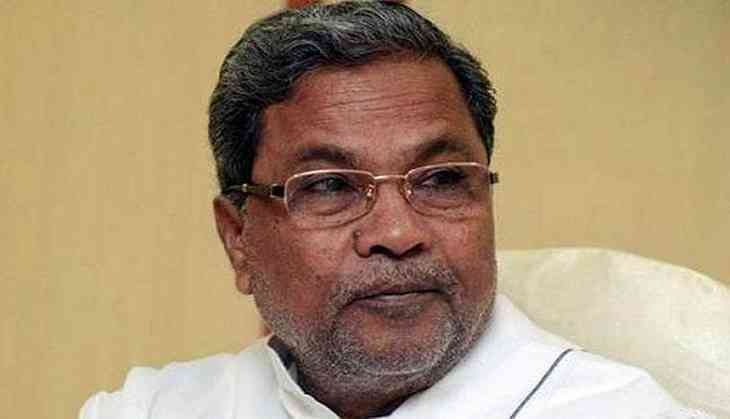 Karnataka Chief Minister Siddaramaiah on Thursday wrote to Prime Minister Narendra Modi requesting him to confer the title of Bharat Ratna to Sri Sri Sri Sivakumara Swamigalu. Swamigalu is referred to as "the walking God" by legions, devotees, and admirers. He is the head of Sree Siddaganga Mutt in Tumkur District, South India and founder of the Sri Siddaganga Education Society.